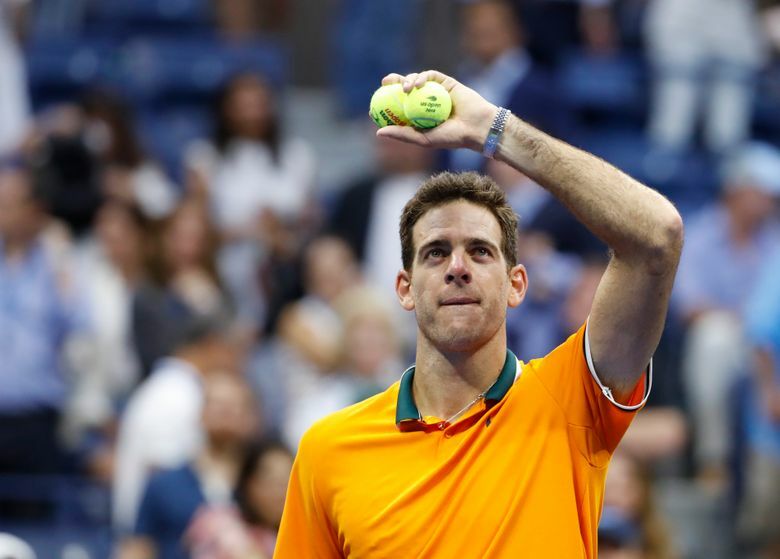 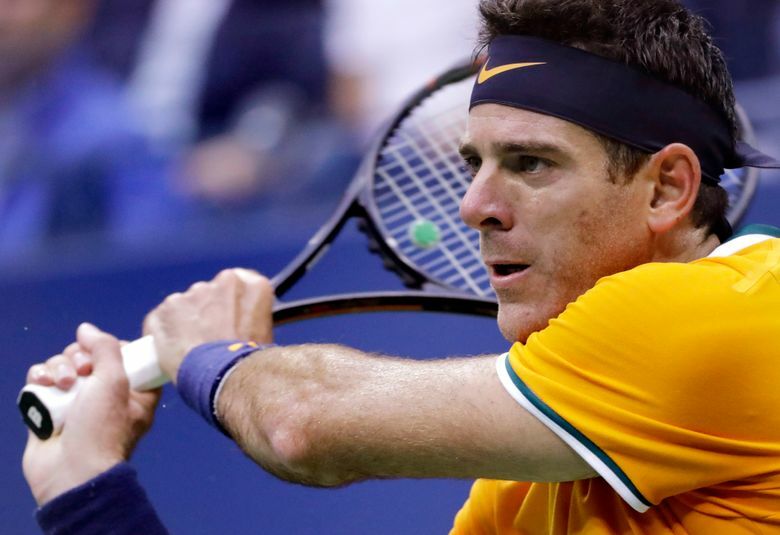 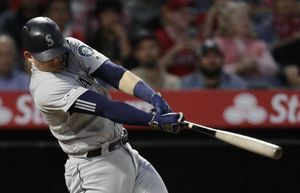 NEW YORK (AP) — It was in 2015, the year of his fourth wrist operation, that Juan Martin del Potro was pretty sure he’d had enough. 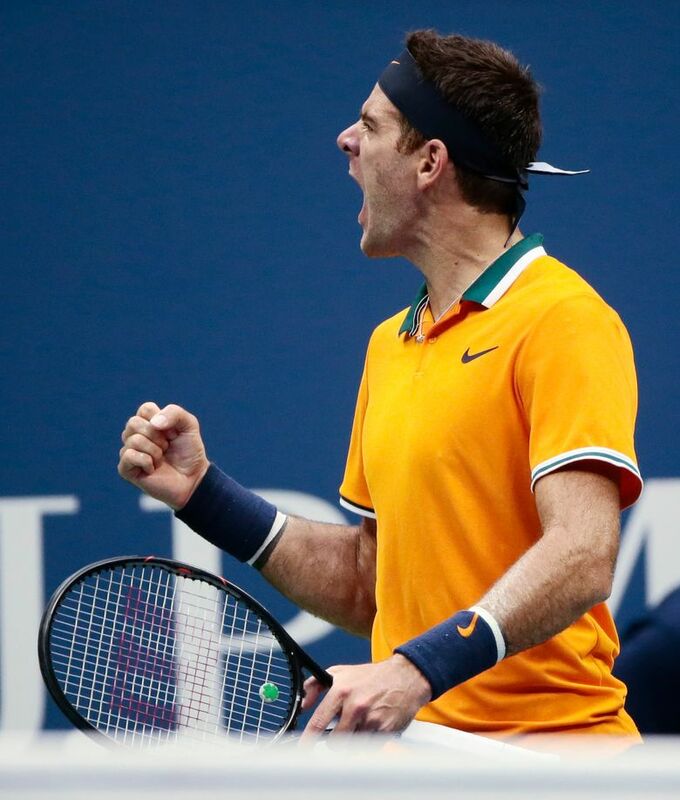 It was shortly after that triumph nine years ago in New York that del Potro’s surgery on his dominant right wrist happened. 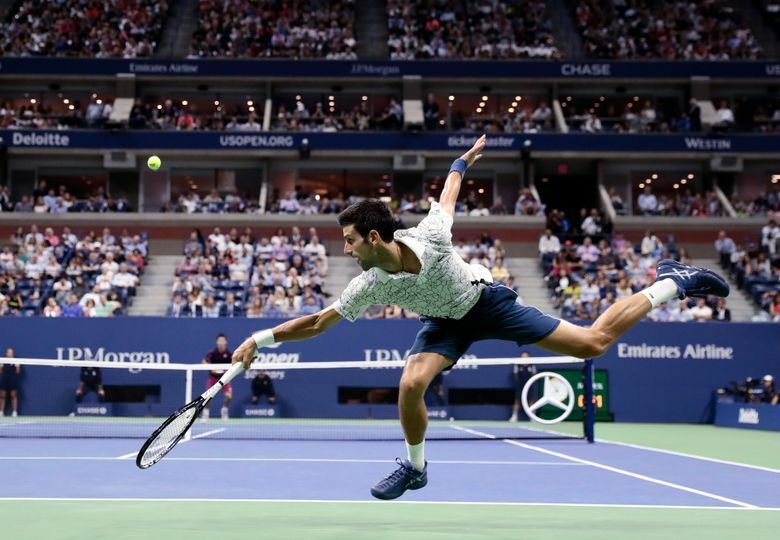 That was followed by three procedures on his left wrist, which sidelined him for 2½ years’ worth of Grand Slam tournaments. 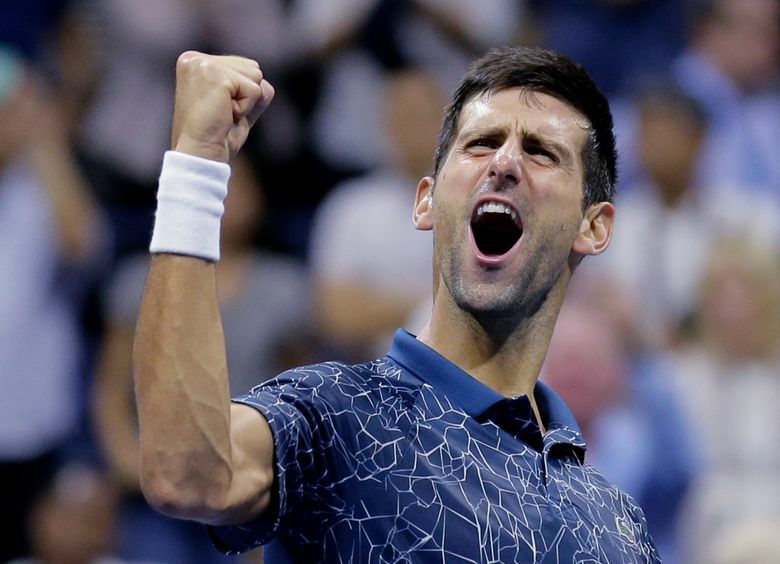 This will be Djokovic’s eighth U.S. Open final, equaling Ivan Lendl and Pete Sampras for the most for a man in the 50-year professional era, but he is only 2-5 so far. 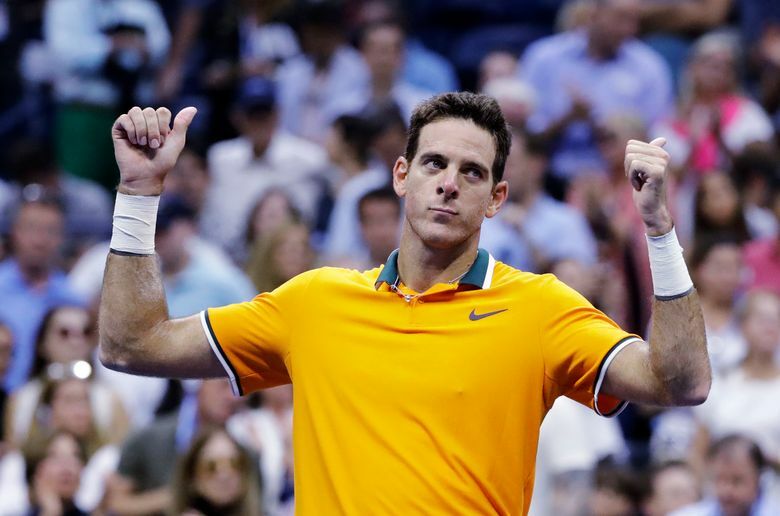 In addition to seeking a third trophy at Flushing Meadows, he is trying to collect No. 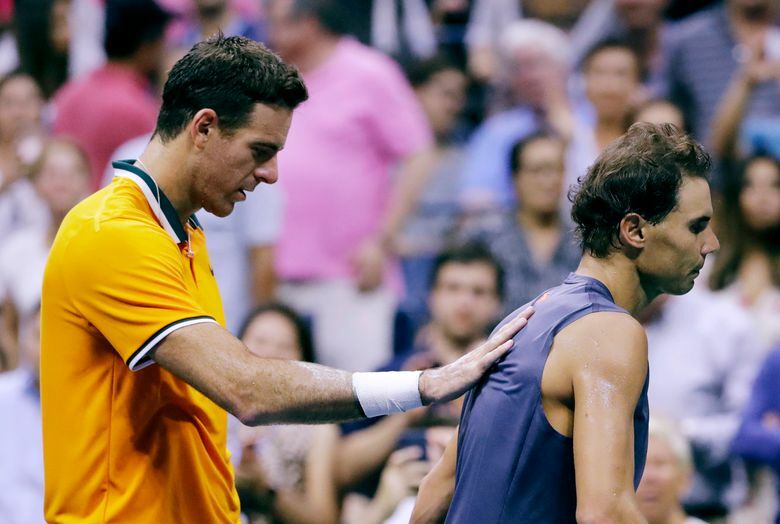 14 from all Slams, which would pull even with Sampras for the third-most for a man, trailing only Federer’s 20 and Nadal’s 17.